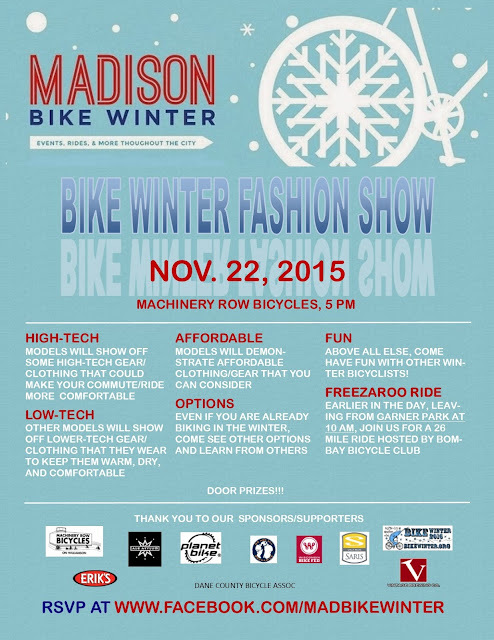 This Sunday Madison Bike Winter will be hosting its 5th annual fashion show at Machinery Row starting at 5 pm. 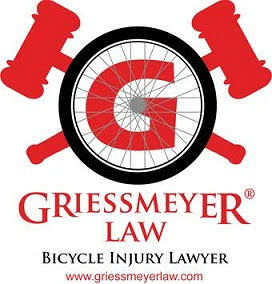 See www.madbikewinter.org or the Facebook page at www.facebook.com/madbikewinter for more information and to RSVP. Below is the flyer/poster...please help spread the word.